$79.95 4 wheel Alignment for your car or truck! 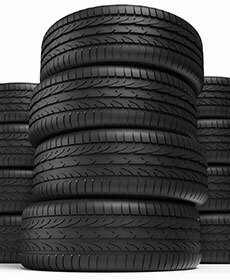 We'll beat any price on the 15 major tire brands we sell GUARANTEED! see dealer for details. One per customer. Cannot be combined with any other offer or advertised special. 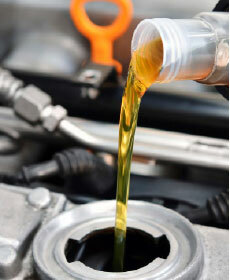 *Synthetic Blend Oil Change + Free Brake Inspection! Up to 5 Quarts of Motorcraft Synthetic Blend Oil & Motorcraft oil Filter. Excludes Diesel & Full Synthetic oil changes. See dealer for details. One per customer. Cannot be combined with any other offer or advertised special.